PrepQuip’s in house designed Column Flotation are manufactured in South Africa and is supplied both locally and internationally. 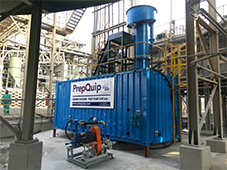 As a result of our extensive research and development as well as test work capabilities, PrepQuip is in a position to tailor-make both Conventional and Turbo-type Flotation Columns to suit individual applications for a variety of ores. The company presently operates a number of pilot plants in the field beneficiating various minerals. Our scientific approach is an invaluable tool in providing achievable performance and results according to client specifications. Moreover, in gathering of sufficient supporting data we ensure process flexibility and efficiency. Pilot plant test work should be carried out to confirm the accuracy of the calculated data and performance. All three types of I.L.C ensure optimum performance by the accurate measurement and control of the interface level, despite changing variables i.e. flow-rate, pH, froth density, etc. 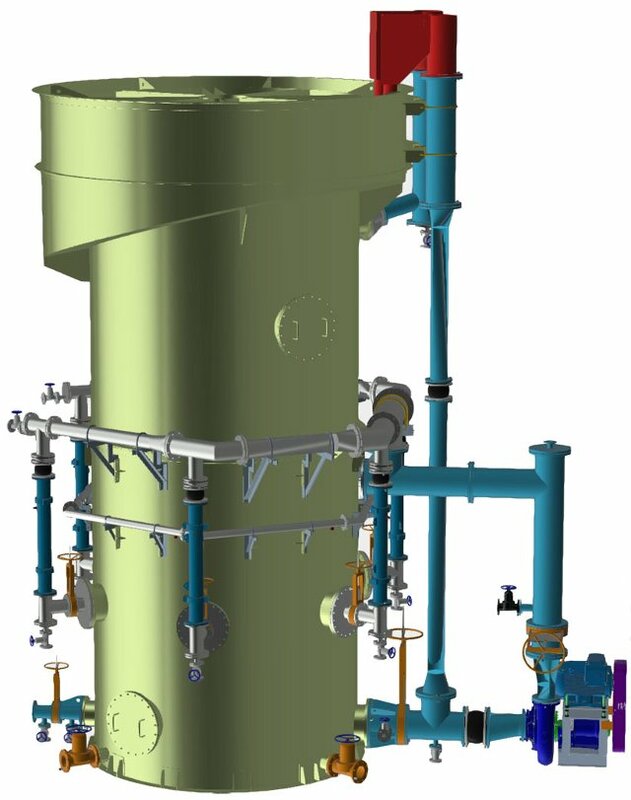 The unique design of Internal Froth Launders prevents any dead froth zones and ensures sufficient discharge lip for improved metallurgical performance. A design that requires no external froth collection launder is available on request. 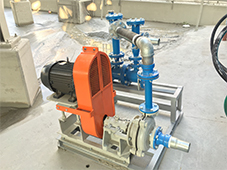 The selection of a Sparger system depends on the application and is determined by the results of pilot plant test work.